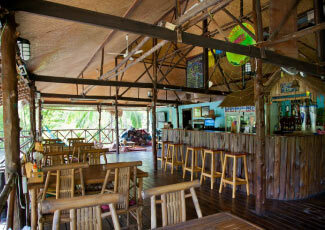 Friendly Food .. Tasty People ... that's Shiralea Backpackers! 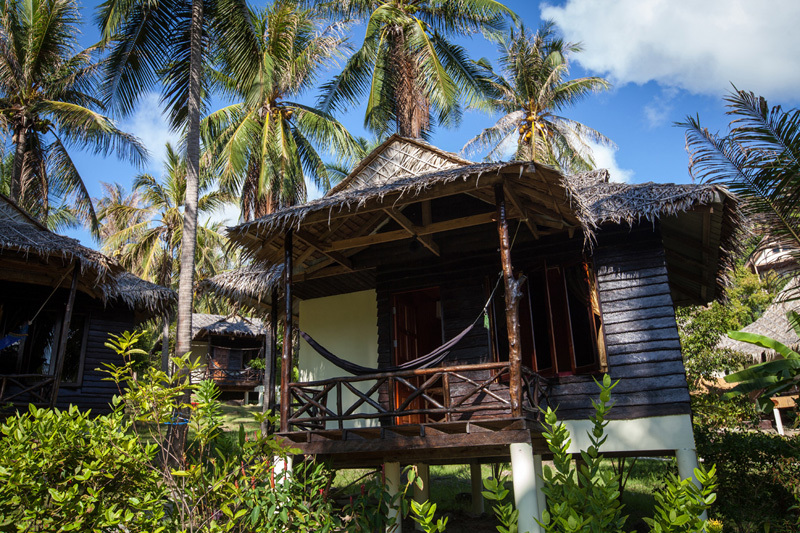 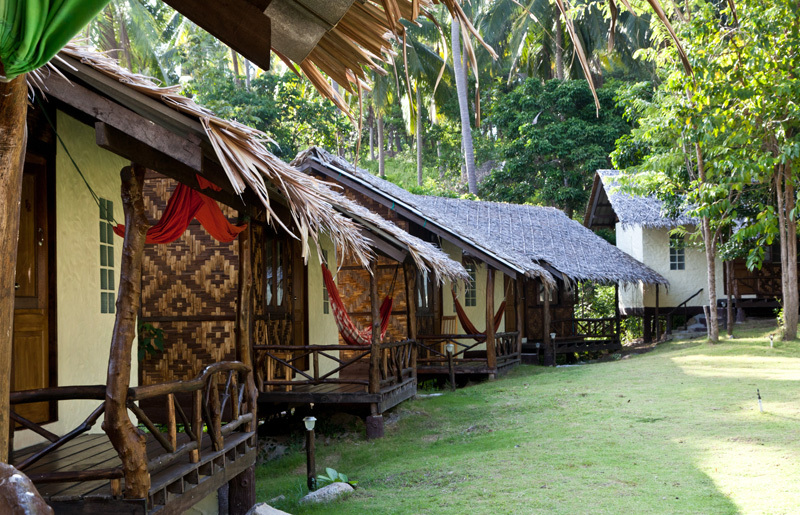 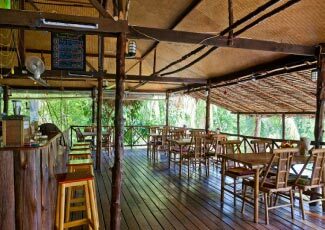 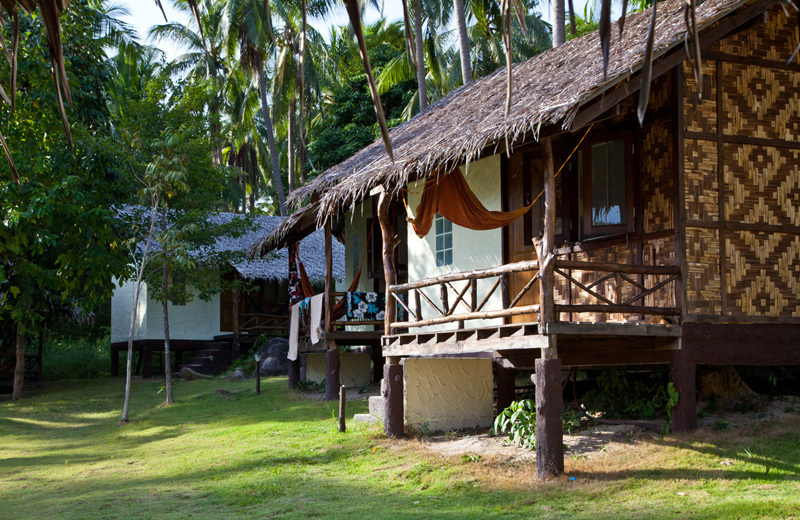 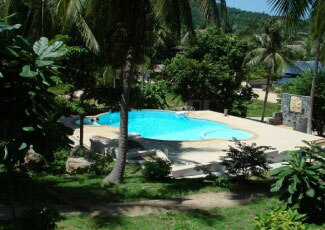 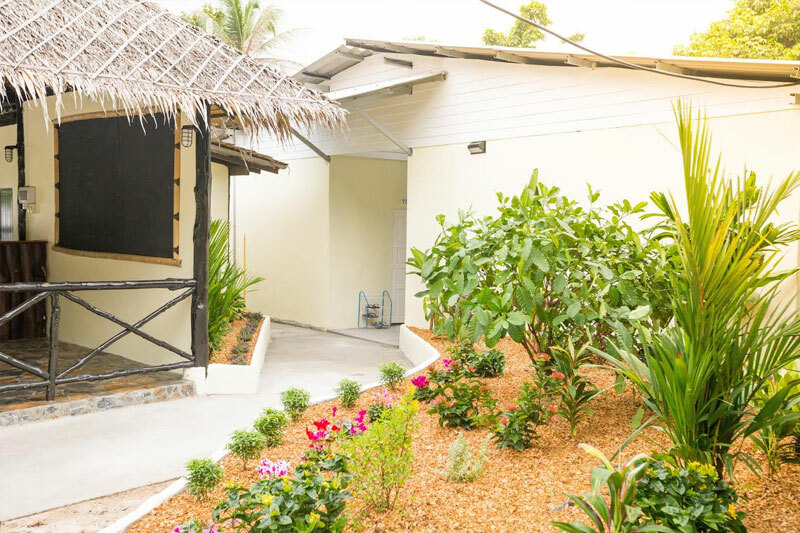 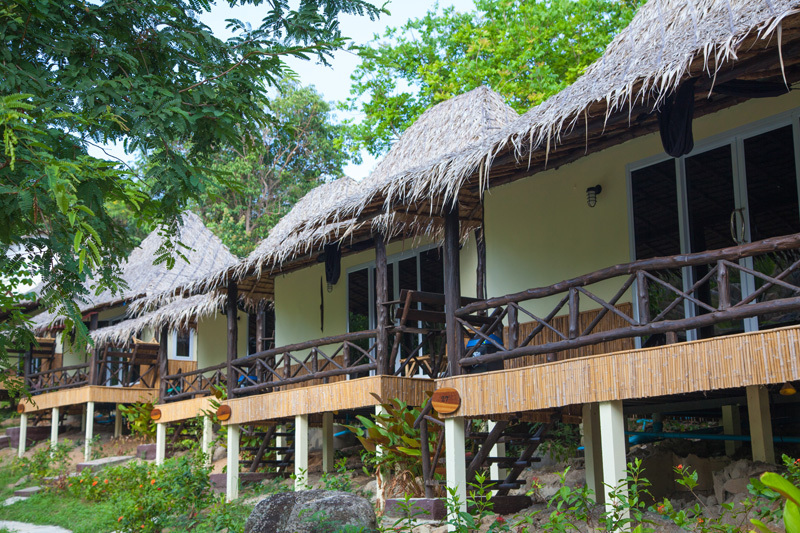 From the range of traditional-style Thai bungalows, to the world-class hostel accommodation, Shiralea offers one of Koh Phangan's most beautiful beach locations at a very reasonable price. 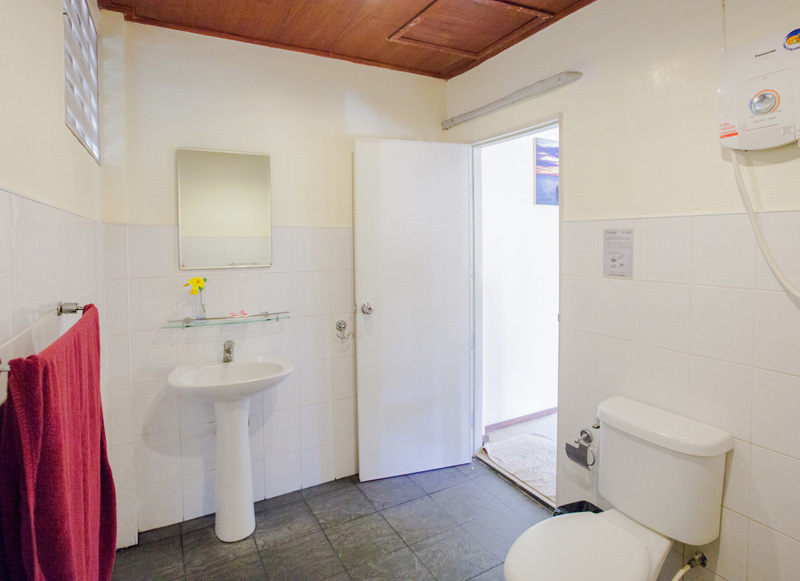 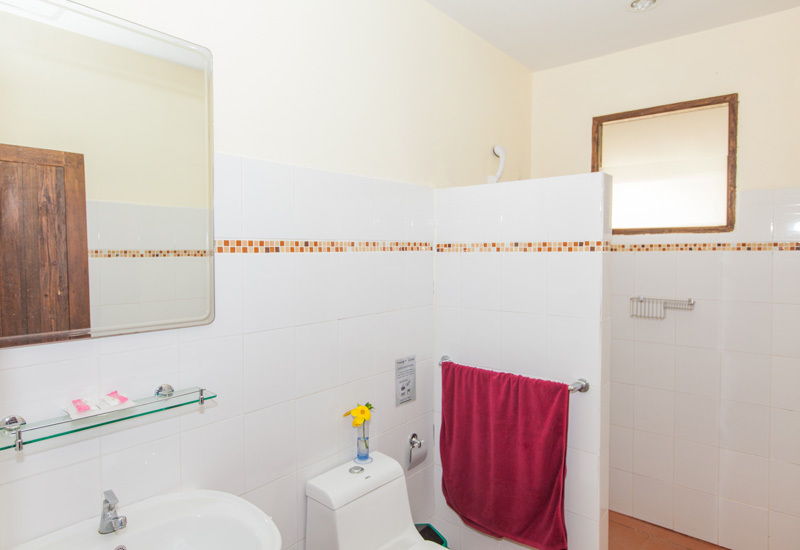 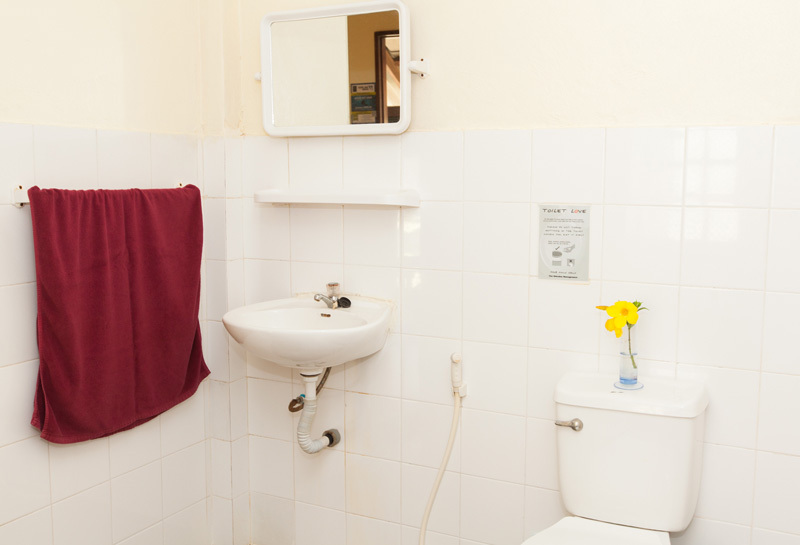 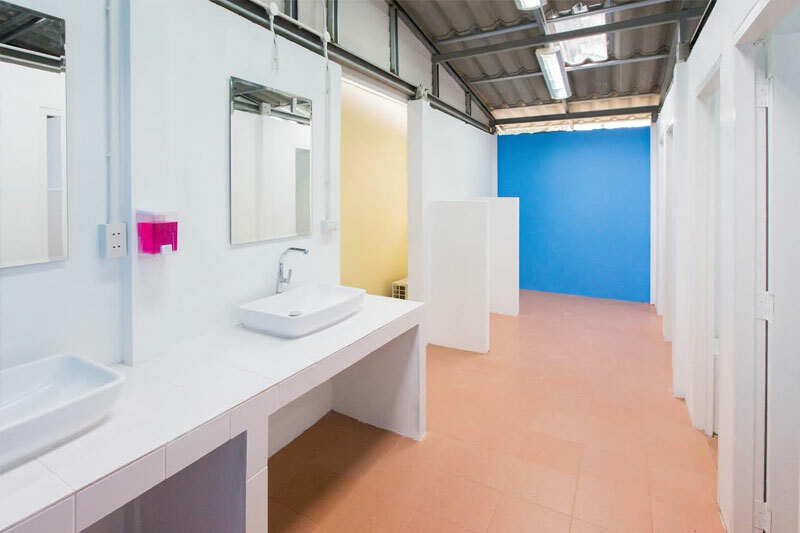 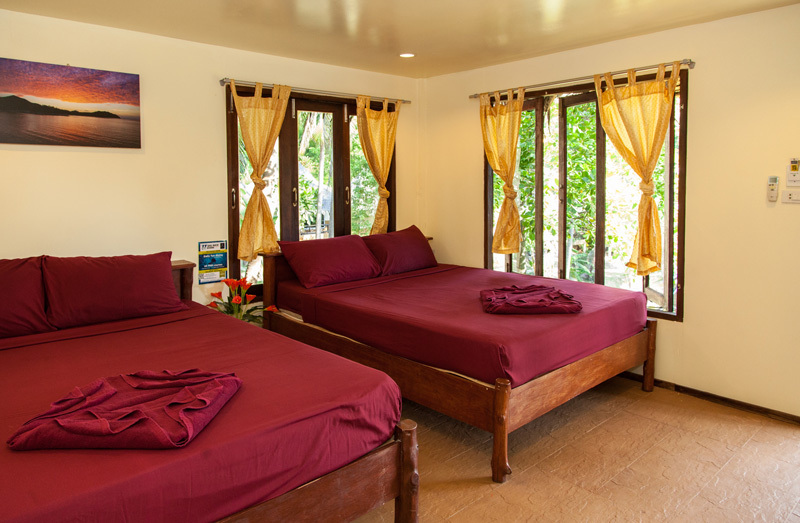 The deluxe Hostel is clean, spacious, and well air-conditioned. 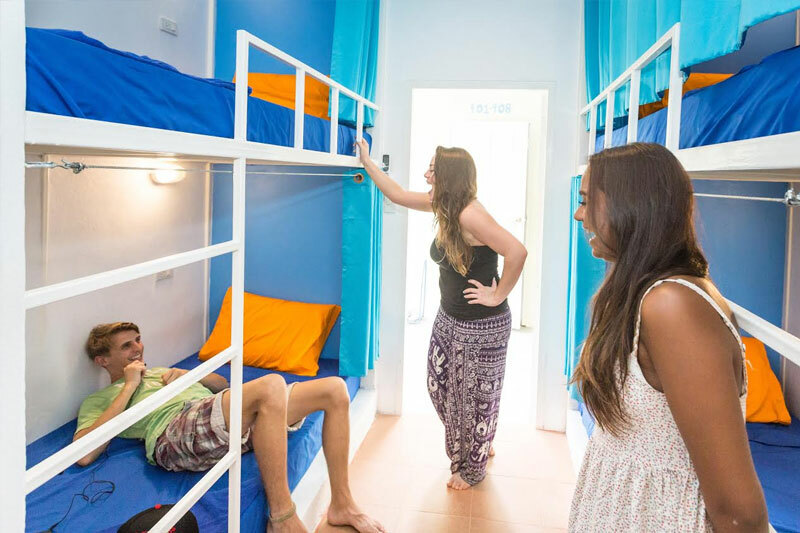 With 8 beds per dormitory, each bunk bed has a curtain for privacy, a large and lockable closet to keep your belongings safe, a reading light, and a power-point for electronics. 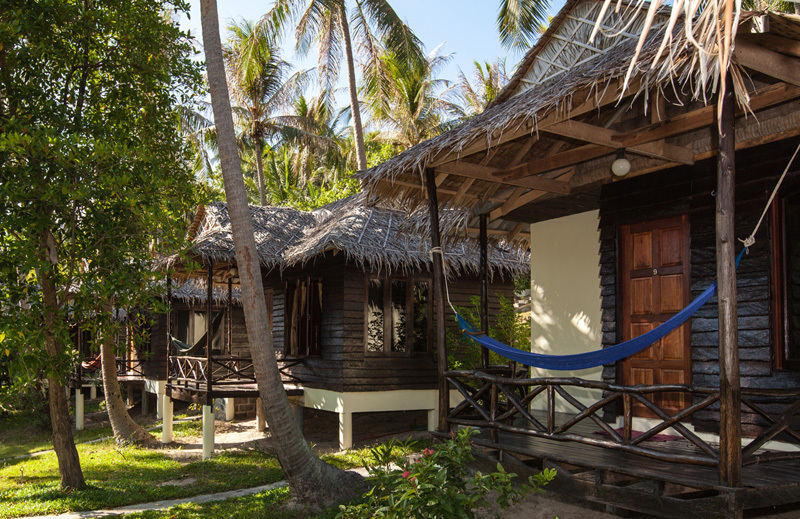 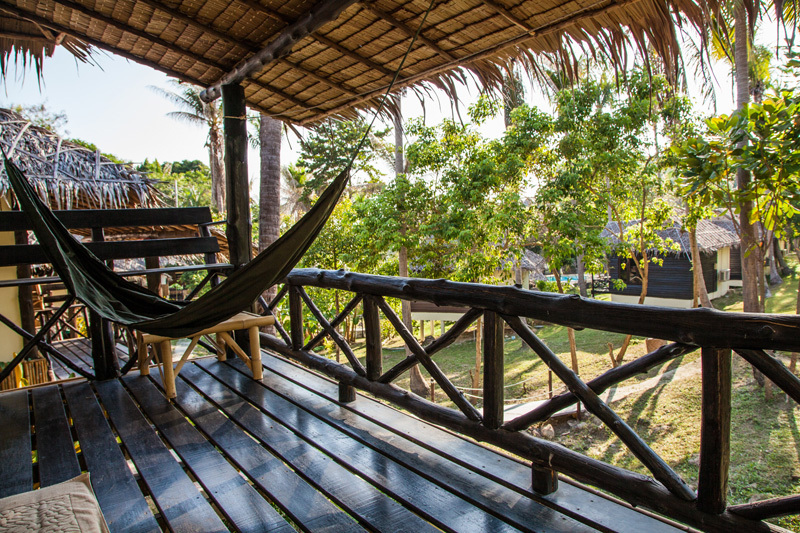 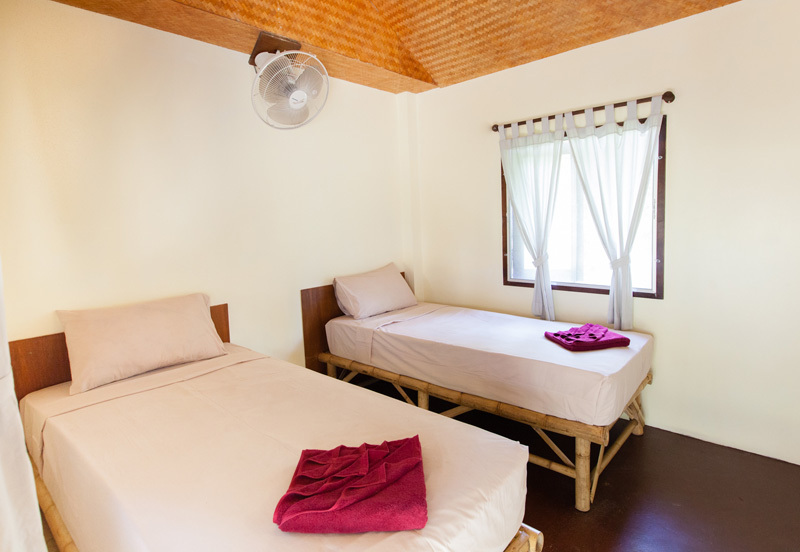 Private bungalows start from 500 baht per night, with options of either A/C or Fan cooling - all rooms have a large, Western, en-suite bathroom, a lock box, and a balcony hammock. 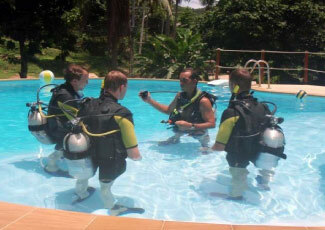 Scuba Diving and snorkelling with Reefers Diving on site.